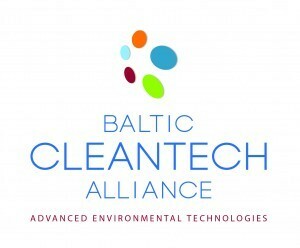 Green Net Finland (Finnish cleantech cluster of Helsinki-Uusimaa region) and “St. 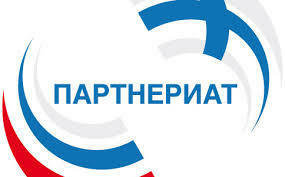 Petersburg City Homeowners Association”(managing company of St.Petersburg cleantech cluster for urban environment) signed a Memorandum of understanding on supporting the establishment of Russian National Technological Initiative GreenNet on 10 October 2017 in the frame of Russian-Finnish SME Parneriat in Helsinki. On the signing ceremony, Mr. Valery Moskalenko – Chairman of the Committee for Economic Policy and Strategic Planning of St.Petersburg was present. 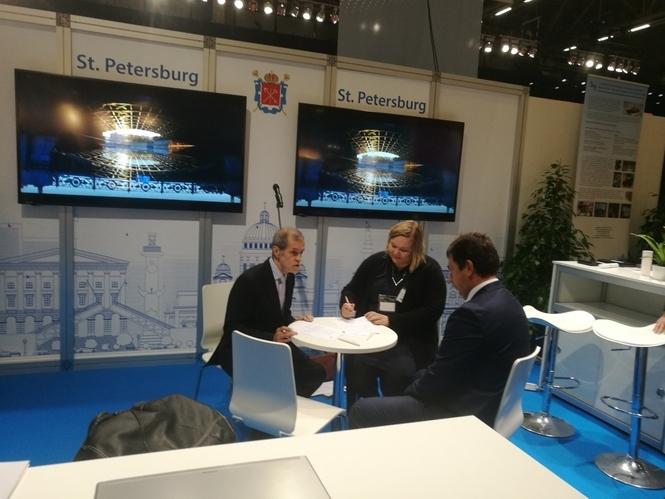 The collaboration between Green Net Finland and St. Petersburg City Homeowners Association will be implemented as a part of collaboration protocol between City of Helsinki and St.Petersburg on 2016 – 2018. This MoU will be an instrument for scaling the St. Petersburg experiences in cleantech sector development with triple-helix or cluster approach further to other regions of Russia. 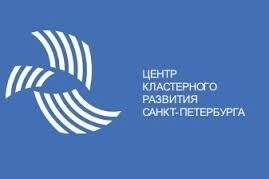 As a strategical focus of Russian GreenNet at this stage will be in increasing the ecological safety and resource efficiency in the urban environment. On an operational level, the focus will be on further developing the cleantech implementation in Russia and supporting the process of switching towards green and circular economy.